Maybe thinking in promote your state! 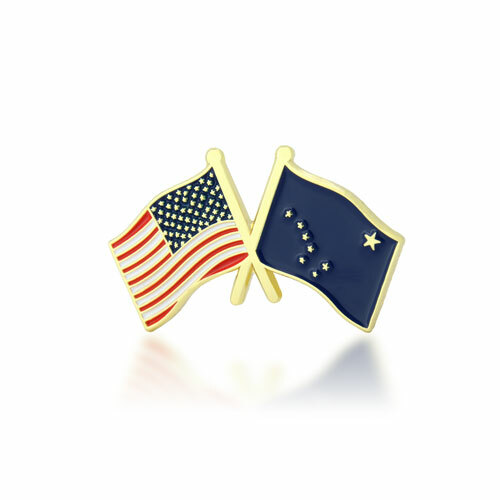 GS-JJ is a Lapel Pin Manufacturer has created incredible designs of Alaska Flags and any other USA Flags Lapel Pin. A great opportunity to promote your state ans visitors can take as a souvenir for their trip to Alaska. 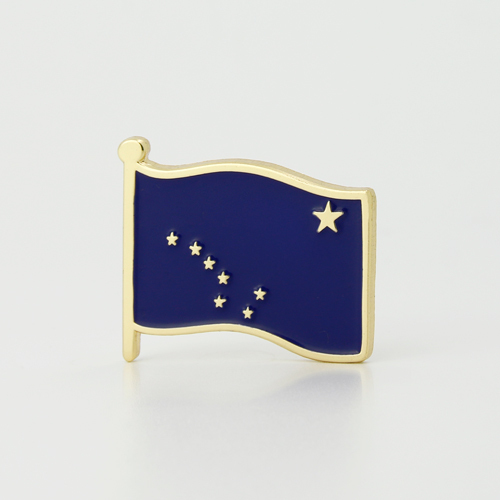 Please look to this Alaska USA lapel pin flag, background is dark blue, a big star on upper right corner on it. At the same time, the Big Dipper is opposite to the big star. 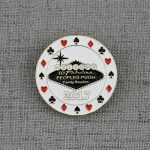 Being the largest state in the United States by area..
And the seventh largest sub-national division in the world, this USA flags Lapel Pin will bring to your store a lot of sales! For sure this state have a lot of visitors during the summer time! Its landmarks, definitely are amazing and people loves to have a memory of that state. Affordable, cute, small, and great looking! When people visit this state they enjoy of fishing natural resources which it has in abundance. This amazing state flag lapel pin represents its simplicity, originality, and symbolism that was created by Benny Benson symbolizing strength. USA Lapel Pin Flag are crafted by soft enamel with dies struck and a wonderful gold finish. 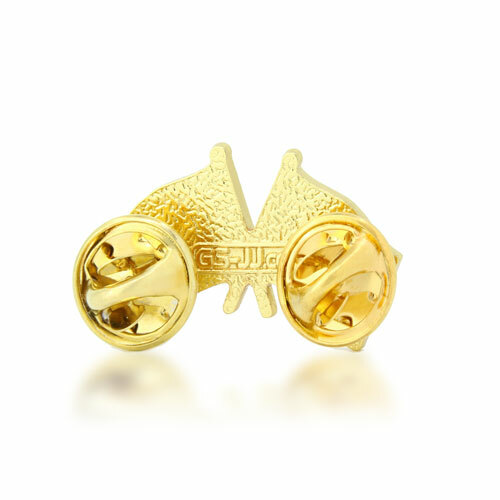 GS-JJ can provide many different stock lapel pins and lapel pins at the lowest price. bozfimb,Hi there, just wanted to say, I liked this article. It was helpful. Keep on posting!